is the worship ministry of Elevation Church based in Charlotte, NC. Our team consists of worship leaders and musicians who serve faithfully in the church every weekend to see people far from God be raised to life in Christ through the power of worship. 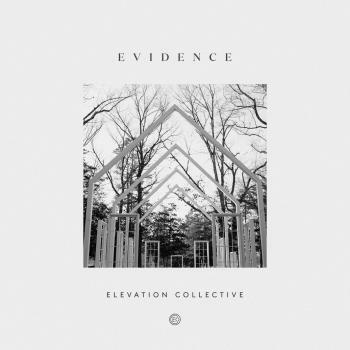 We believe in writing and recording songs that lift up the name of Jesus and reflect what God is doing in and through the people of Elevation Church.